Acesta este un produs pentru care detaliile de activare se transmit in format electronic. Din acest motiv, plata acestor produse se poate efectua numai online. This domain validated certificate can be issued in minutes. On top of encryption, this certificate will show your customers that your site has been vetted by a leading internet security specialist, so they’ll know it’s safe to do business with you. This certificate comes with dynamic site seal and unlimited server licensing. Offers a simple and quick solution that will not only encrypt your primarily domain, but all the subdomains associated with this domain on this Domain Validated (DV) certificate. 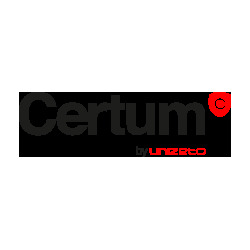 Customers will shop at ease knowing that your site is 256-bit encrypted, especially when they see the CERTUM seal present on the domain. This single SSL certificate can provide secured communications on many different domains, both internal and external, which will reduce the complexity of your server security administration, along with reducing cost. Designed with Microsoft Exchange and Office Communications in mind, this Organization Validated (OV) certificate provides support not only for multiple domains, but also unlimited subdomains. This certificate is the perfect wildcard solution for companies with multiple sites. Ensure the ultimate amount of protection out of all Organization Validated (OV) certificates. 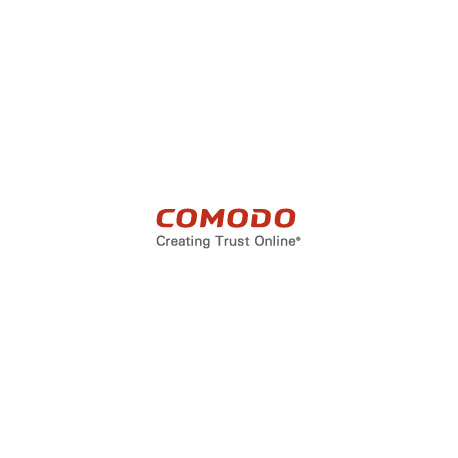 With features such as securing both www and non-www, 256-bit encryption, Free HackerGuardian Vulnerability Scan, the Comodo Site Seal, and 99% recognition of browsers, your visitors will rest assured knowing their information is being transmitted securely. This is a quick and cost-effective certificate that will secure your customer transactions. The main feature of the certificate is the speed of issuance, it is ideal for very light ecommerce websites. This certificate will secure an unlimited number of subdomains which makes management and provisioning very easy. This wildcard certificate will provide you with unlimited server licensing, along with a static site seal. Place a Trust Mark on your site of a reputable brand that will not only build trust, but also boost confidence among your visitors of your site. With this product, visitors will be aware of your dedication towards safety. Ensure that your meeting the industry standards set by the Payment Card Industry (PCI) with this simple and easy tool. Easily view and manage detailed vulnerability reports to make certain that your solution is up to date with the latest rules set by the Payment Card Industry (PCI). This security product is ideal for light ecommerce sites interested in boosting their trust quickly and affordably. This certificate will not only encrypt information sent from browsers to your server, but will also increase the trust visitors have in your website. This certificate will enable many trust indicators on your website, along with providing strong 256-bit encryption. Once installed, your site will reap the benefits of the padlock icon in the URL bar, "https" in front of the address, and the dynamic Comodo Secure Site Seal. The most convenient and cost effective solution that covers one fully qualified domain name (www or non www). These certificates are domain validated and can be issued within minutes. This certificate offers a dynamic site seal and unlimited server licensing. This certificate is both economical and efficient, it also allows you to secure four additional single-level subdomains (mail.domain.com, login.domain.com). This domain validated certificate can be issued within minutes and comes with the dynamic site seal and unlimited server licensing. 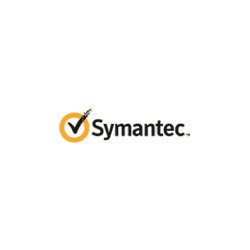 Provide peace of mind to your visitors by showcasing the Norton Secured seal, backed by the world-renown Symantec brand. This Organization Validated (OV) certificate provides 256-bit encryption, Norton daily malware scanning, SAN support (up to 25 additional domains), and 99.9% browser recognition. This certificate is a true investment in the security, trust, and overall appeal of your website. You will get tremendous value for your dollar and increase customer conversions with the Norton Secure Seal, green address bar, and additional features like daily malware scanning, vulnerability assessments, and Symantec's Seal-in-Search technology. Extend your security over to all of your subdomains with this Organization Validated (OV) certificate. 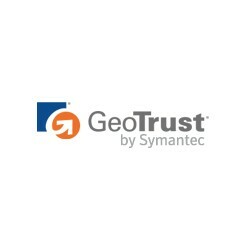 Providing features such as the Norton Secured seal, 256-bit encryption, daily malware and vulnerability scans, and 99.9% compatibility for browsers, every part of your site will be covered and backed by the premier name in the industry - Symantec. This certificate comes with five total domains and customers have the ability to add additional domains in packs of five up to 100 domains. Also ideal for shared hosting environment, this Unified Communications Certificate offers full business validation, SAN support, a dynamic site seal and unlimited server licensing. This certificate delivers 99% browser and server recognition while securing transactions on your website. This budget-friendly organization validated certificate is great for small- to medium-sized businesses interested in going beyond standard encryption and beefing up their customer trust. This certificate comes with the highest level of security and authentication. With this EV certificate, you will get the most trusted symbol on the internet the green address bar, along with a dynamic site seal and unlimited server licensing. 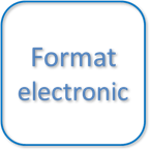 Provides a quick solution to encrypting all electronic communication on the web; such as, both emails and files. By using a public key, the certificate ensures that all information, both transmitted and received, is authentic, meaning nobody has intercepted, read or forged documents within the communication. This certificate allows you to secure multiple fully qualified domains that share the same base domain name that is housed on the same server. This certificate is compatible with more than 99% of browsers and offers top-level encryption that's ideally suited for more robust SMB ecommerce sites.